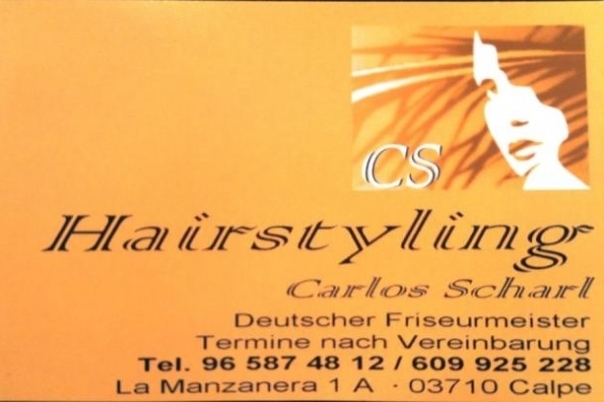 CS Hairstyling Calpe is a Hair Salon that offers traditional hair salon treatments, and specialises in hair colouring. 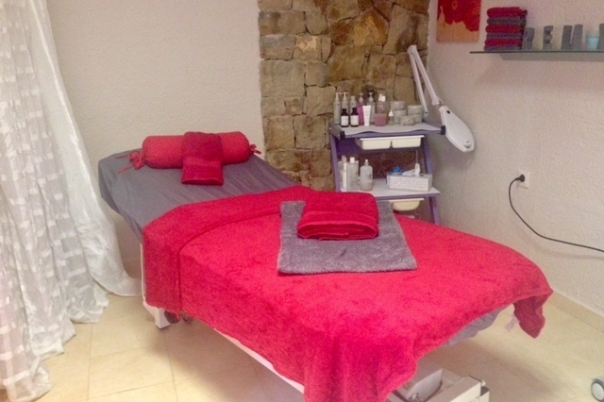 Beauty treatments are also available at the salon from Beauty by Janett, including facials, eyebrow / eyelash tinting, sugaring, manicures & pedicures. 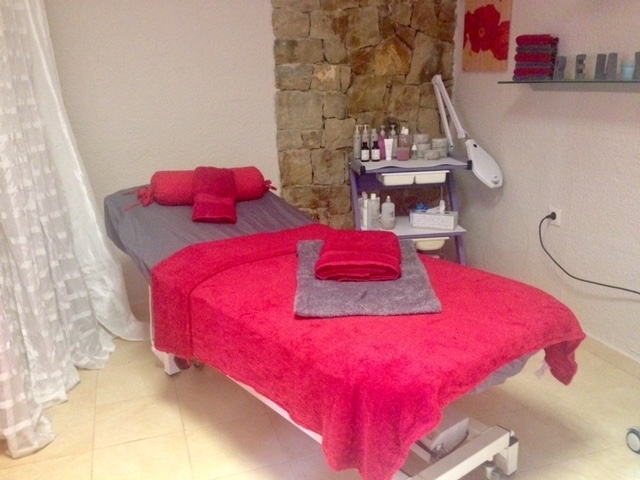 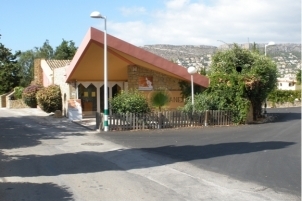 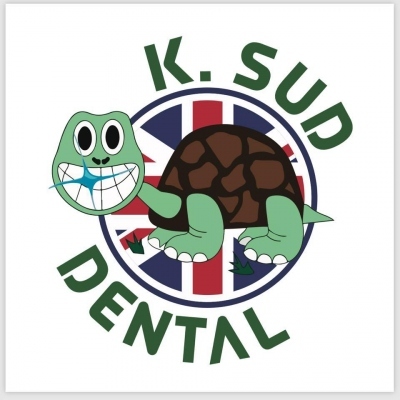 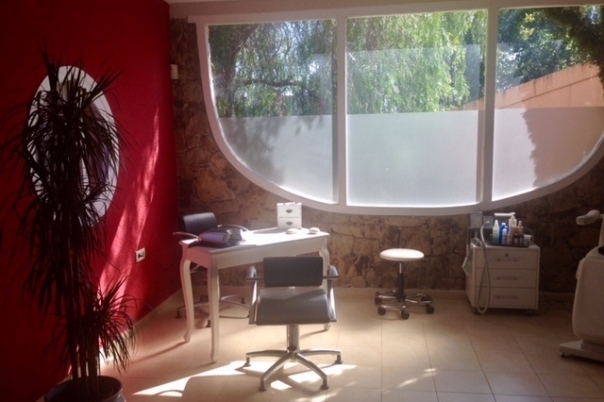 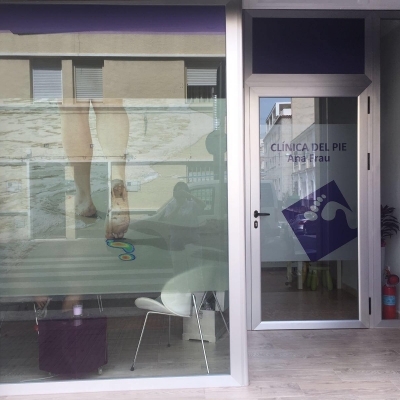 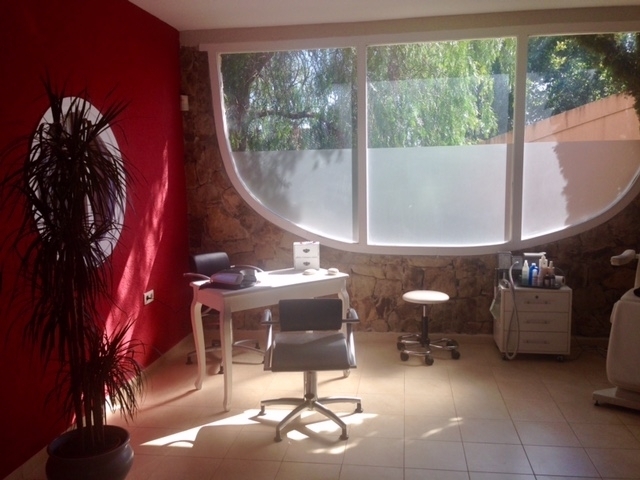 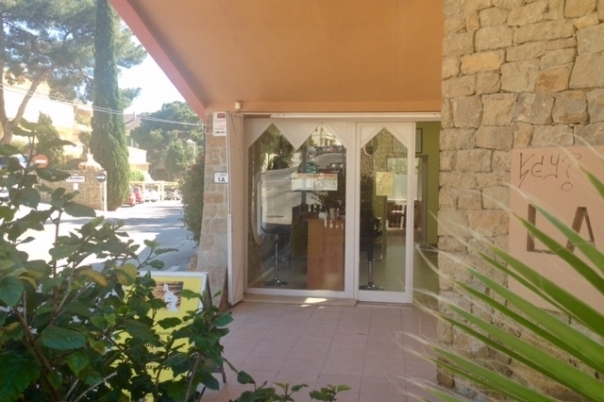 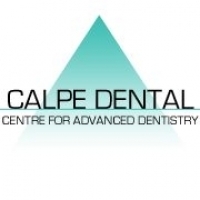 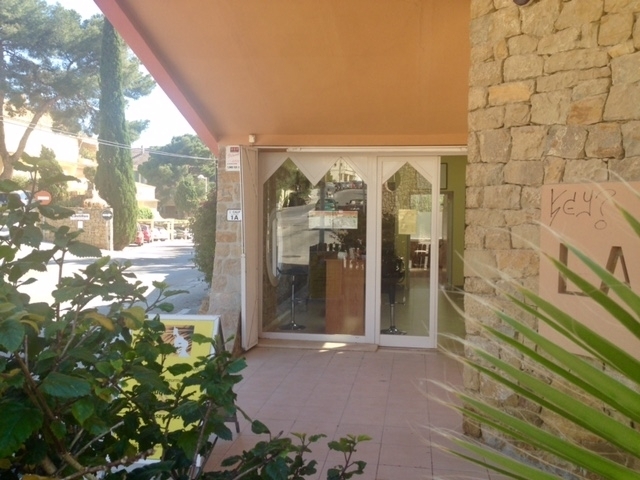 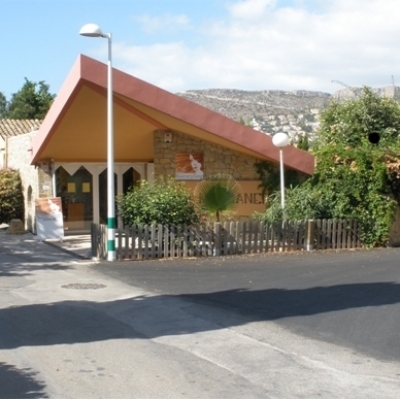 The salon is located in the La Manzanera area of Calpe, close to the Casa Del Mar Health Centre. 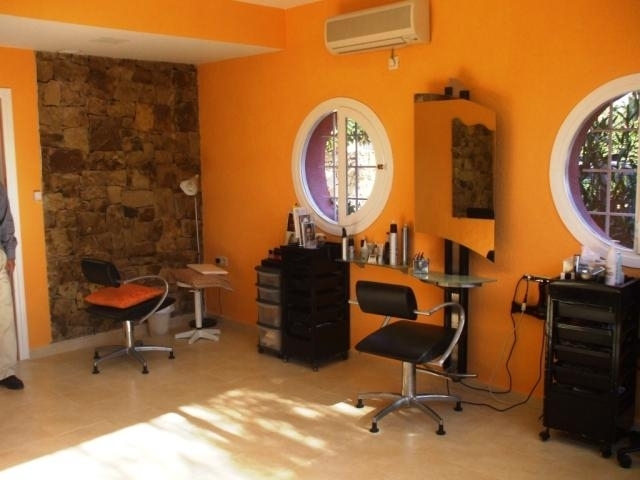 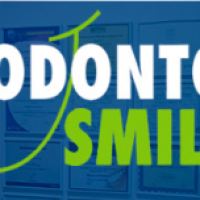 The salon has a welcoming ambience, with warm decor & a friendly relaxing atmosphere. 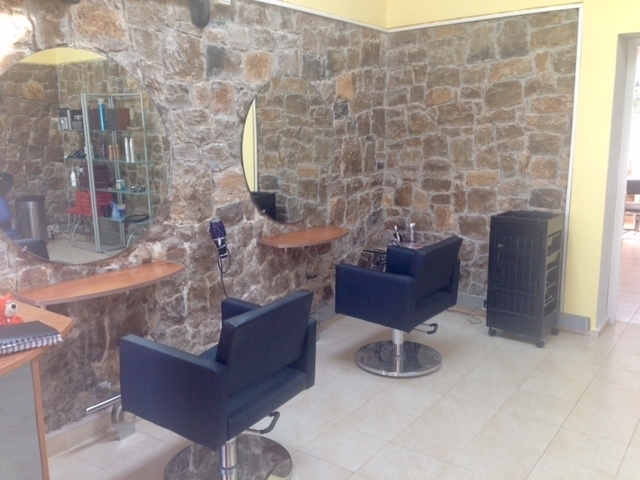 There are 4 workstations, plus a comfortable terrace to relax before during & after your hair appointment. 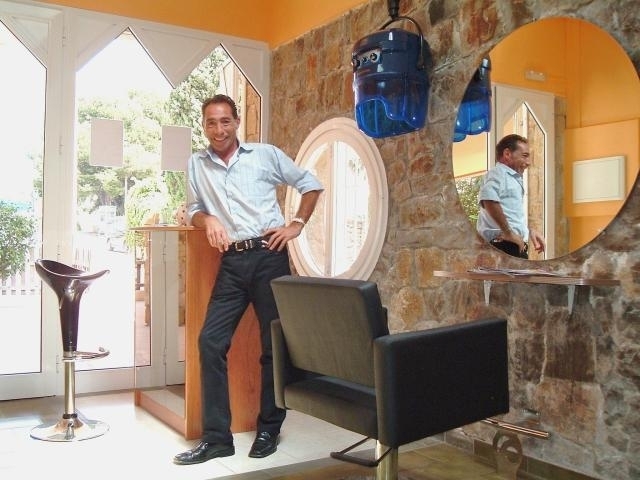 The team at CS Hairstyling pride themselves on always delivering the best possible treatments, and their aim is that all customers should leave the salon happy. 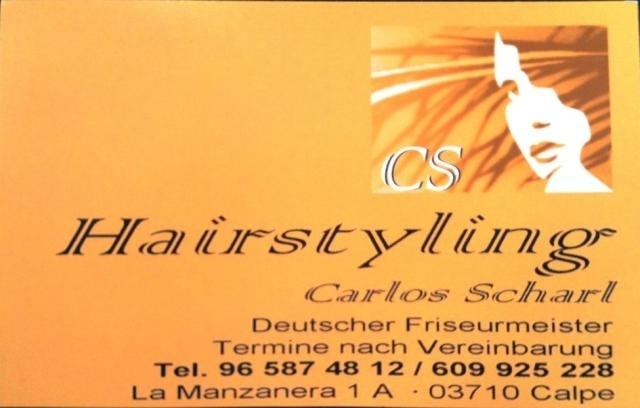 Carlos - an excellent hairstylist who trained in Munich and London at the Vidal Sassoon salon. 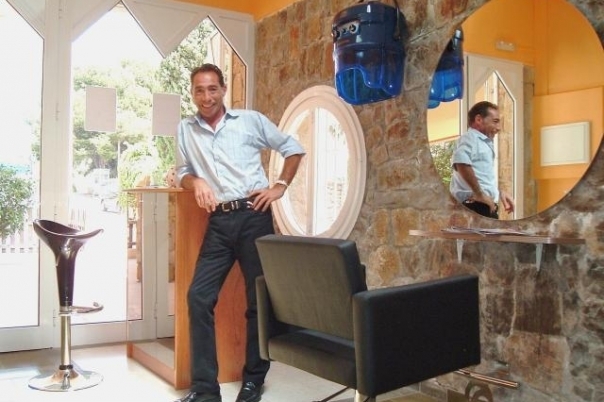 He speaks English German and Spanish. 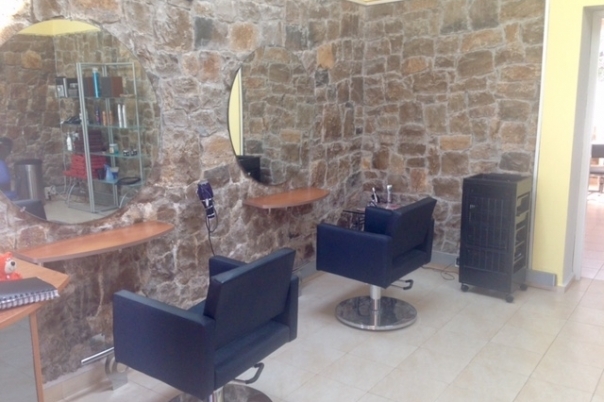 Hair products are of the highest quality from Wella. 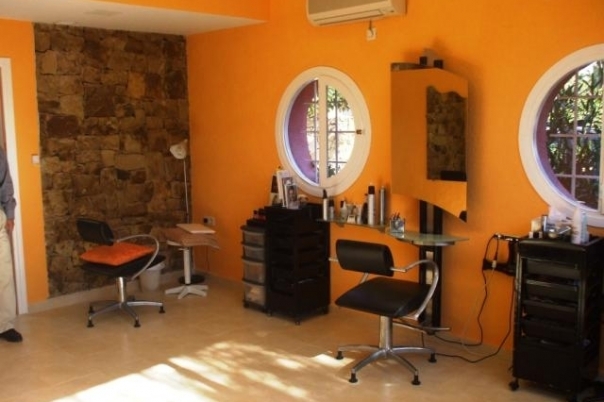 In addition to traditional hair salon treatments, the salon can offer colour correction. 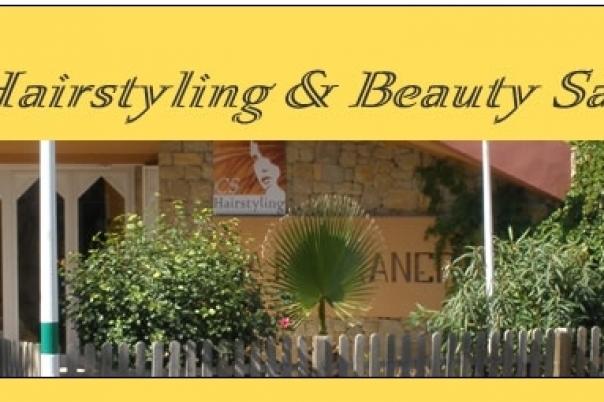 They specialises in low lights & highlights, and is excellent at dealing with any hair colour problems – if you are unhappy with the results of the colour of your hair, CS Hairstyling is the place to go.